Check out some of the many COrps of Engineering campgrounds. One of my favorites in California is Hidden View at Hensley Lake about 25 miles northeast of Fresno. It is seldom even half-busy and cost for electric site is only $15 per night for us seniors with a federal pass, which costs $10 for life. 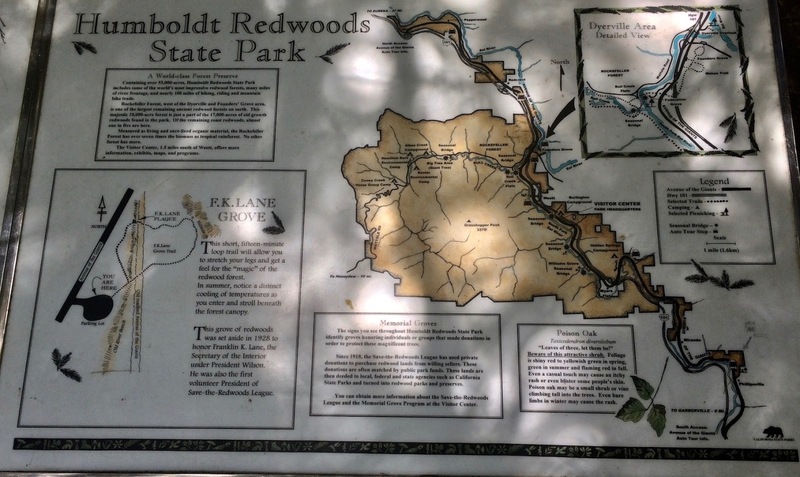 There are also Forest Service sites in northern California. One is Eagle Lake recreation area on Eagle Lake. They range from $10 to $20 per night. 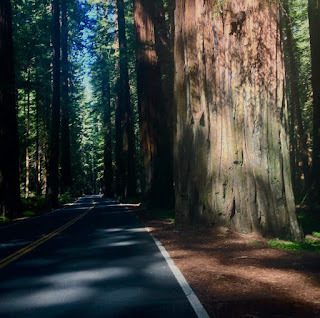 Thank you sooooo much for sharing about campgrounds! Campgrounds are a great stress free alternative to finding a stealth spot. I like the convenience once in a while. Me too! Costs a lot of $ though. You've picked an excellent film to watch even if you have seen it before, especially for this Memorial Day weekend. I liked it, too. Hadn't thought about Memorial Day. Good day to remember Alvin! 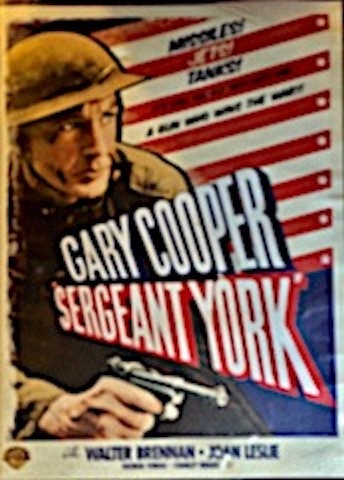 One of Gary Cooper's greatest movies made in 1956 was "Friendly Persuasion." He played the head of a Quaker family during the American Civil War. It was during a sad time but also funny and how a non-violent Quaker family coped during a time of violence. Guess what!? I have "Friendly Persuasion too! Downloaded from iTunes. Watched this movie a zillion times too! 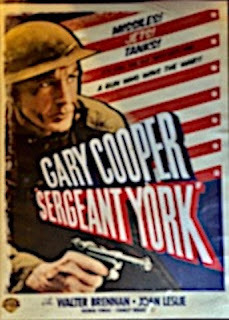 I'm a Gary Cooper fan. I enjoyed the Audie Murphy movie. Was that "To Hell and Back"? Good movie.